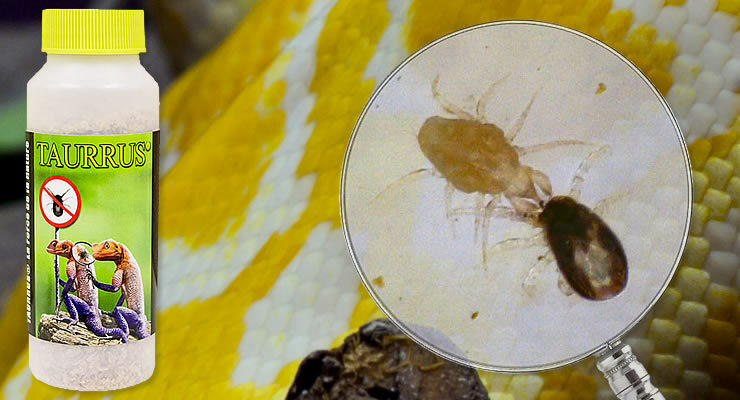 Snake mites are the most common ectoparasite found in reptile collections and they can be a nightmare to eradicate. Thankfully, there’s a treatment which is safe, fast, natural and effective. Taurrus predatory mites! Here are 7 good reasons why you should ditch the chemicals and use Taurrus predators instead. 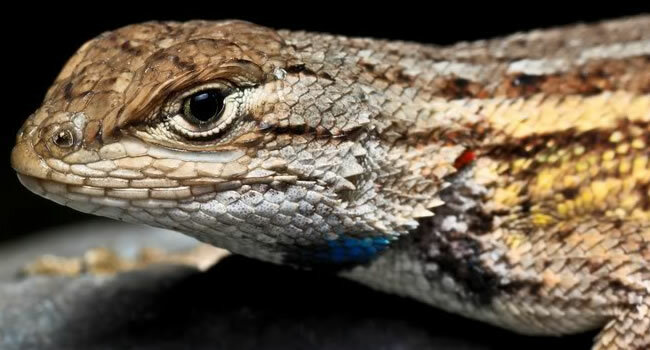 Reptiles infected with mites can exhibit lethargy, poor shedding, itching, dermatitis, abscesses, anaemia, septicemia and reduced immunity to other diseases and infections. 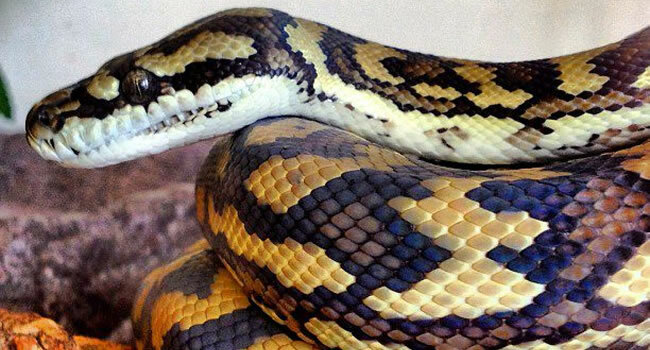 Common chemical snake mite treatments such as neonicotinoids and pyrethroids can be toxic for reptiles and other animals. Garter snakes and hognose snakes are particularly susceptible; as are hatchling snakes of all species. They are of course, especially hazardous for lizards, amphibians and invertebrates. Mites are building an immunity against the traditional chemical treatments, which means eradicating snakes mites is becoming increasingly difficult. Using chemicals to treat an outbreak of mites can be risky if you also own any of the susceptible animals listed above. 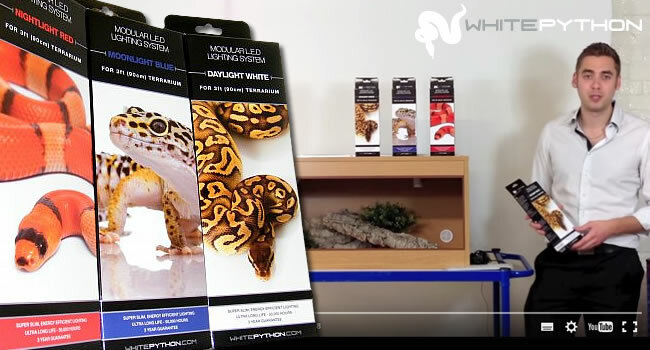 We also know that these chemicals leave a residue inside the treated vivarium for up to 6 weeks, which can be disastrous if animals are moved to new enclosures that have previously been treated. Taurrus predators are the natural predator of many different species of mite, including Ophionyssus natricis – the snake mite. It works by killing and consuming both the mites and also their eggs. 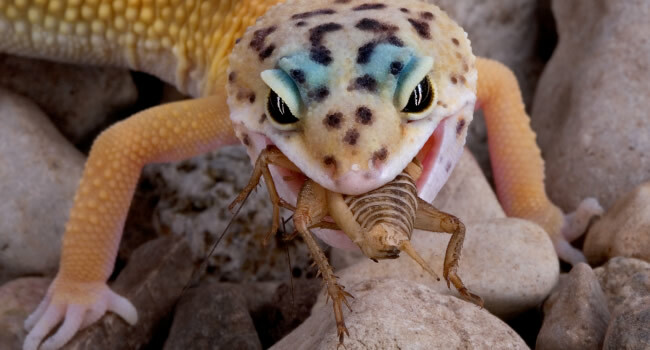 Once again, nature provides the best pest control solution. Taurrus predators do not have the physical ability to bite or predate upon any animal other than mites, so they cannot feed on reptiles, amphibians or mammals. And unlike chemical treatments, they have no harmful side effects, so they’re 100% safe for humans, pets and the environment. Using chemical treatments will invariably mean stripping an enclosure, cleaning and treating the whole setup and then rebuilding it from scratch. 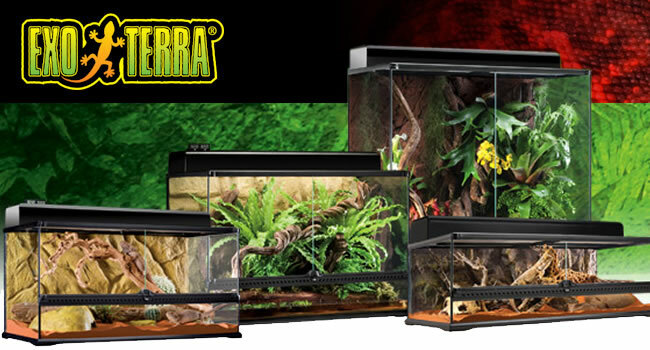 Using Tarrus predators means there’s no need to strip a bioactive enclosure, which may have taken months to mature. And don’t worry, Taurrus predators won’t kill off your clean-up crew custodian bugs either.